Expert in Receptor Biology Dr. Robert Lefkowitz joined JCI's Executive Editor Dr. Ushma Neill in our studio for a conversation with Geneticists Dr. Joseph Goldstein and Dr. Michael Brown, as part of the Conversations with Giants in Medicine video series. Those videos, produced in collaboration with the Journal of Clinical Investigation and hosted on their Web TV, show interviews with Nobel Prize winners and renown scientists. 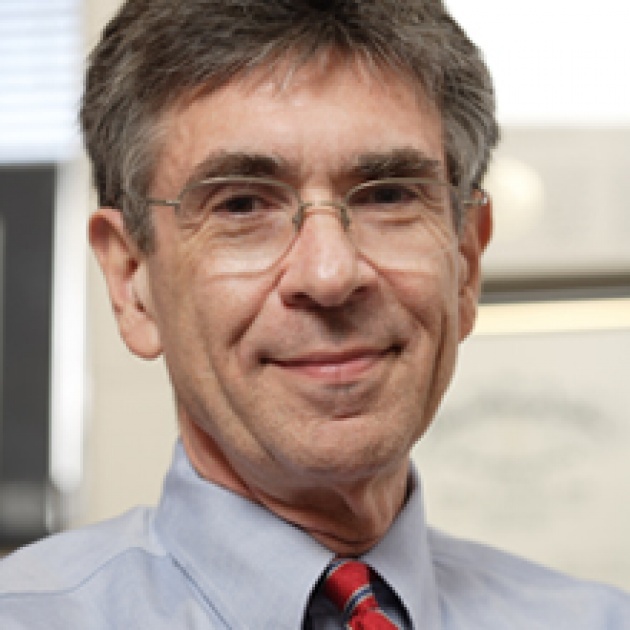 Robert Lefkowitz is known for his seminal discoveries in understanding G protein-coupled receptor function. He's a Professor of Medicine at Duke University and received the National Medal of Science in 2007. Joseph Goldstein and Michael Brown won the Nobel Prize in Physiology of Medicine in 1985 for describing the regulation of cholesterol metabolism. Their findings led to a better understanding of the mechanism of action of statin drugs, the cholesterol-lowering compounds used by 16 million Americans. It is the most prescribed medications in the United States. 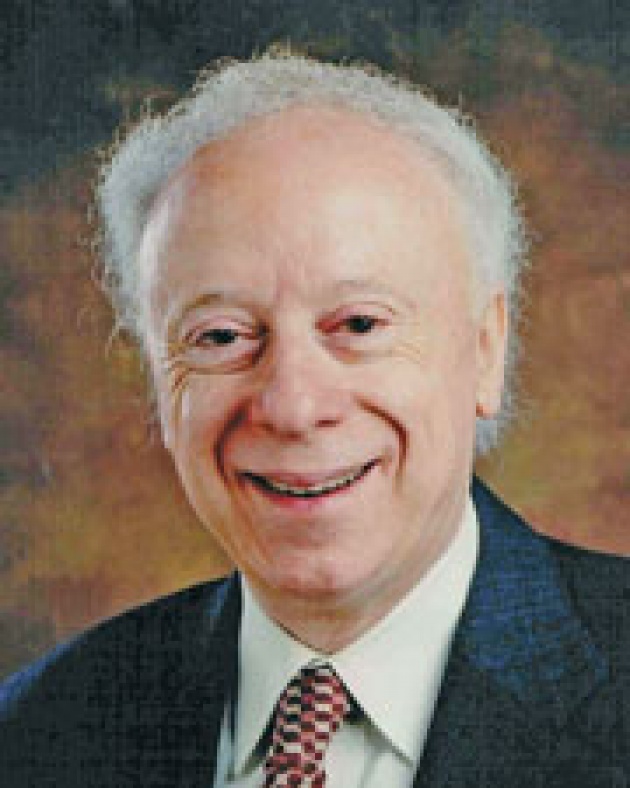 Goldstein is a member of the Boards of Trustees of the Howard Hughes Medical Institute and The Rockefeller University, and a member of the U.S. National Academy of Sciences. 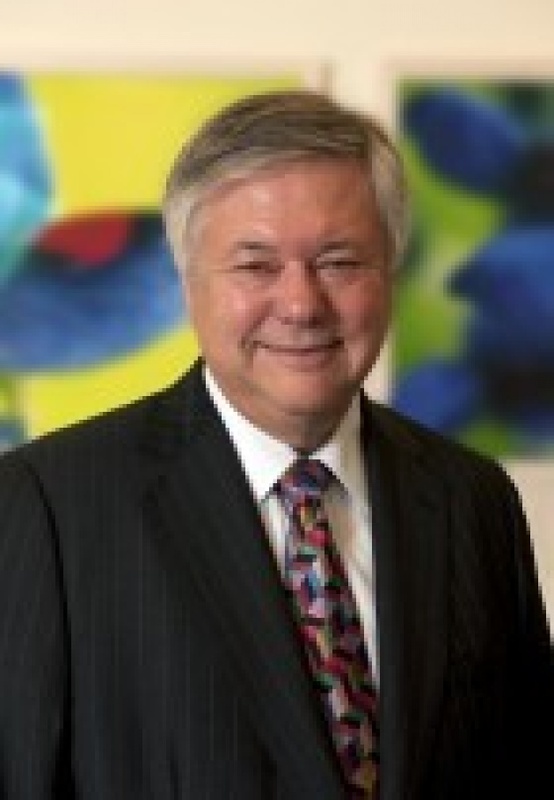 Brown serves on the Prix Galien USA Committee, the equivalent of the Nobel Prize in his field. Photo credit: UT SouthWestern Medical Center. In this interview, they talk about their careers and how they found their scientific inspiration. The discussion also focuses on the topic of mentoring and being a celebrity and the scientific world.